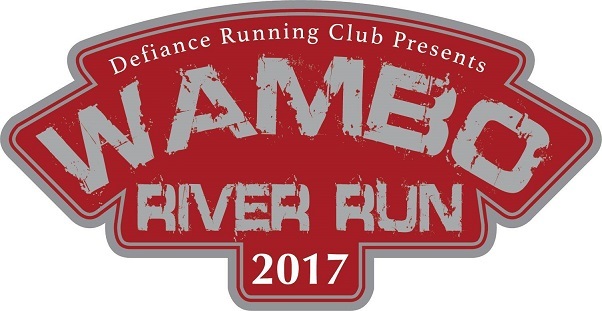 5th Annual WAMBO River Run! Race kit pickup will begin at 7:00am on race day, Saturday, August 12th, 2017 at the First Baptist Church. The race begins at 8:00am. Free coffee is available for runners/walkers and spectators at the church starting at 7:30am. There are 5 good reasons to do this run: 1. Cheapest entry fee in Southwestern Ontario. 2. We have a 5K walk-only division. 3. 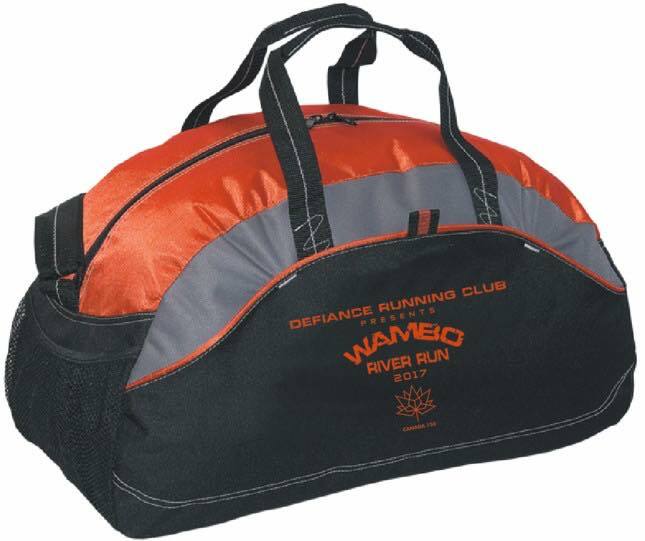 All participants, who register by midnight August 1st, receive a sweet duffle bag, with great swag and an awesome finisher's medal. 4. Water, cold cloths, fruit and cheesecake await runners at the finish line. 5. A scenic out-and-back course that follows the Sydenham River, with staggered starts to avoid crowding. There are water stations at the 2.5K, 5K and 7.5K markers. We will award a $50.00 cash prize and a $25.00 Black Goose gift card to the top male and female winners of each of the four races. And, here is this year's version of the finisher's medal! Good luck and have fun out there!!!!! There will be an antique vehicles at the finish line. Cheesecake, fruit and cold beverages will await runners at the finish line. 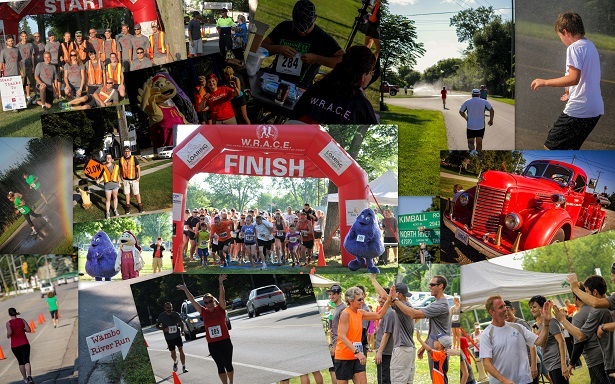 Once the race is completed, we encourage all participants to enjoy the sights and sounds of WAMBO, located in the downtown core. Hundreds of antique cars, boats, and fire trucks are available for viewing. Plenty of delicious food and beverage options await you as well. Here is a map of the area in Wallaceburg, where the race is. Parking is available at the church, but if you do not want to risk getting blocked in until after the run, there is plenty of parking at Steinhoff Park, a block away. FROM CHATHAM: Follow Highway 40 into Wallaceburg. At the fork, stay to the right. You are now on Murray Street. Follow Murray Street to the bridge. You will cross the bridge and go straight through the lights. Steinhoff Park will be on your right. Turn right onto Mary Street. Turn left on Napier. Follow Napier to the end. FROM DRESDEN: Follow Highway 78 to Wallaceburg. It will turn into Margaret Avenue at the hospital. Follow Margaret to Napier. Turn right on Napier and follow it to the end. FROM SARNIA, SOMBRA, PORT LAMBTON: Follow Highway 40 into Wallaceburg. You will reach a set of lights at Dufferin. Turn left and follow Dufferin until you reach the lights at the CIBC. You will need to turn left here (Wellington) and follow Wellington as it curves around the downtown, which will be closed for WAMBO. Wellington ends at the Dundas Bridge. Cross the bridge and turn left on Napier. Follow Napier to the end. August 12 8:00 AM EDT - Races Begin!